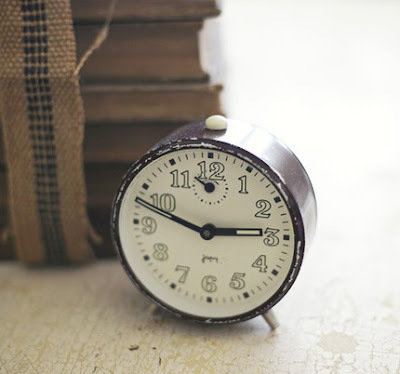 Find more trinkets and such here. I love sadie and olive! Those canisters are going on my wish list . . .
ohhhhh I LOVE that hen!!!!!! shes so cute!!!!! happy thanksgiving to you Christina! what beautiful objects! 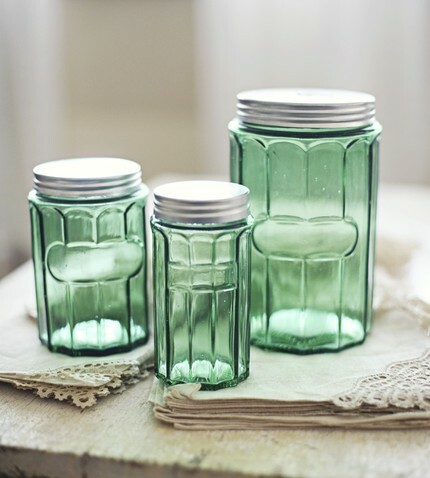 i think the green glass canisters are my favorite! The 1930's vintage silver plate set is darling!!! 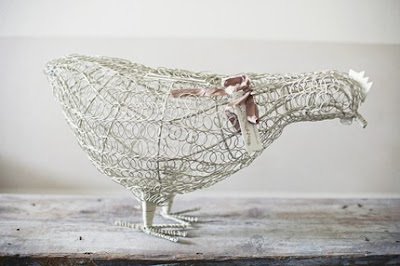 lovely gift ideas... the hen is cute.. I've never thought of putting a ribbon around my silver- what a great idea! Her shop is so amazingly lovely! Everything is so well photographed and arranged. She really has created a style that I envy! 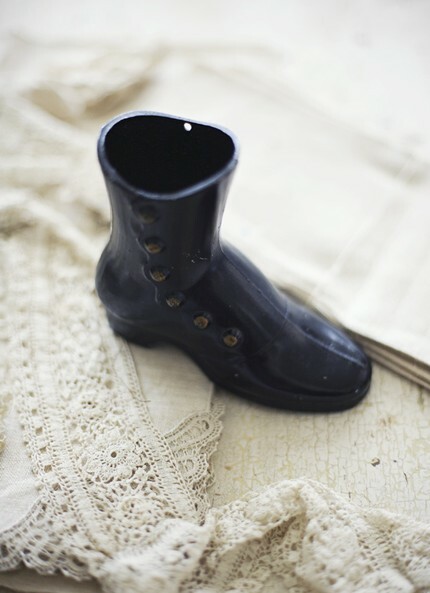 A little old boot as a pen cup??? That is too cute. 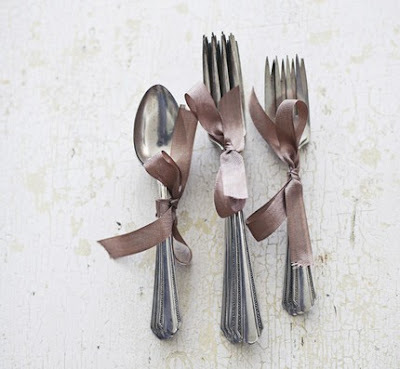 i love the Silver Vintage cutlery! with the cute bow...i wouldn't have thought of it but it is a lovely gift idea! Adore the patina in old silverwares!